IC Automatics Ltd are an automatic car repair garage specialising in rebuilding, repairs and servicing automatic gearboxes including imports and American cars. We also offer auto diagnosis, and facilitate MOTs. 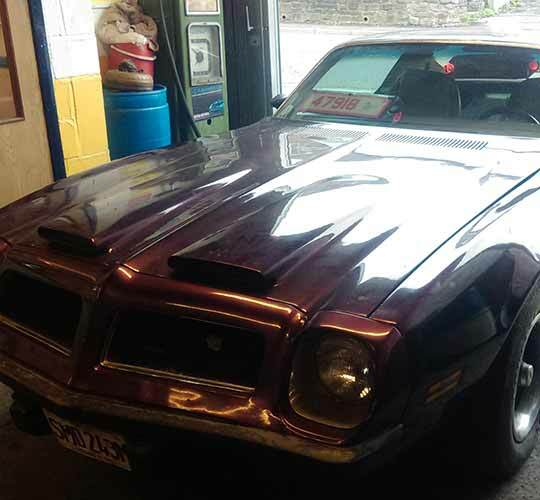 Situated near Bath, Radstock and Bristol: IC Automatics is a leading specialist in transmission repair and rebuilding of all models/makes of automatic gearboxes. We will always aim to repair not replace. As a family run, automatic gearbox garage with over 30 years experience. Our knowledge, reputation and friendly service mean customers return to us again and again. 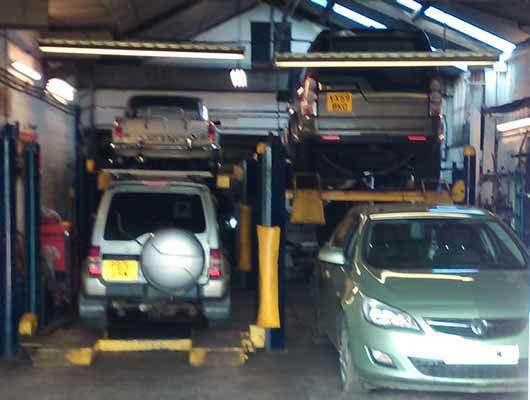 We are regularly called upon to conduct repairs when other garages cannot or will not offer a service. Why IC Automatics Transmission Repairs?  IC Automatics are proud members of the Federation of Automatic Transmission Engineers and The Automatic Transmission Service Group.